Founded by all-round designer and creative impresario, Antonio Arevalo (see: product designer, lecturer, distributor, marketing genius), KAKKOii’s first product, the WOW wireless Bluetooth speaker, picked up the 2013 iF Award in the audio category; arguably one of the most prestigious design awards in the world. 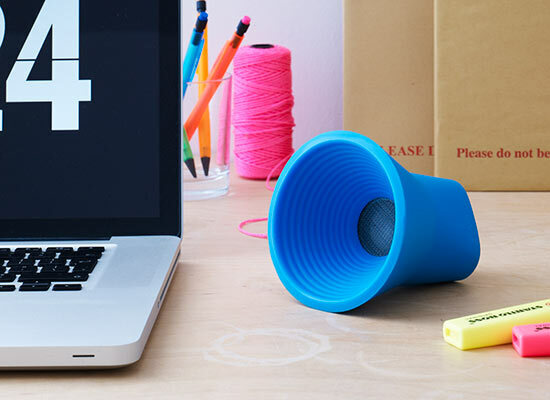 This sleek silicone speaker is easy to use, portable, durable and compact, effortlessly combining form and function. The extended KAKKOii range follows the company’s ethos to create both classic and affordable design pieces.